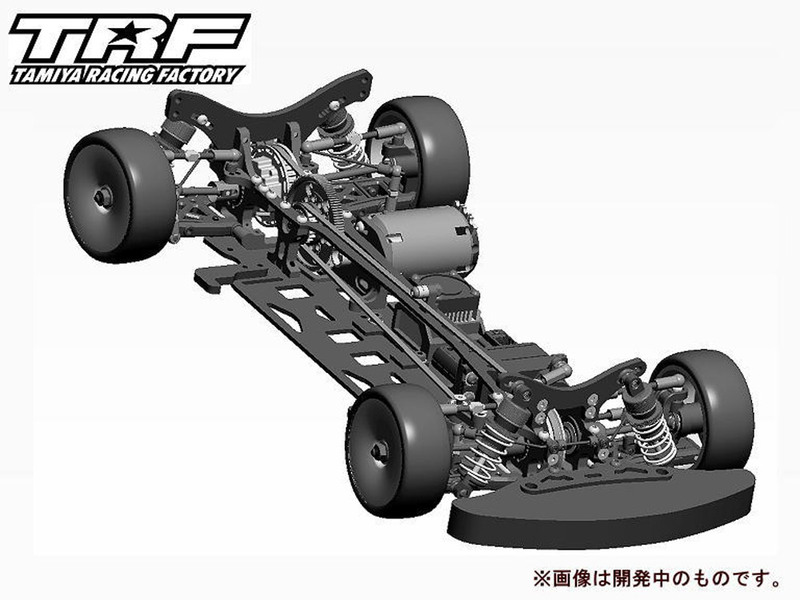 A revival in the new chassis 1 / 12 Tamiya Category `traditional ‘racing master. Power source [380 motor & LF1100 Battery] The combination of the sense of speed just right. Enjoy the setting. - The rear of the main chassis is pitching to the gear case FRP2.5mm thick plastic height adjustment, rolling with a two damper front suspension with King adopted the trail. 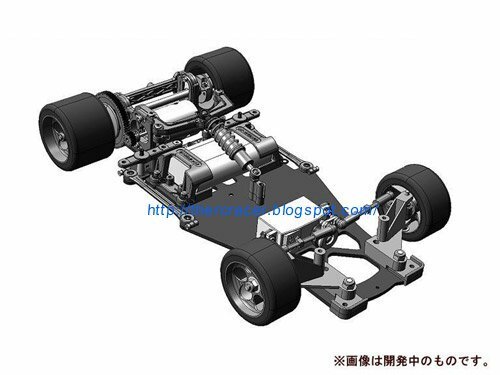 - The new chassis, body combined Toyota Tom’s 84C. One of the attractions is a major scale, not just finish running feeling. 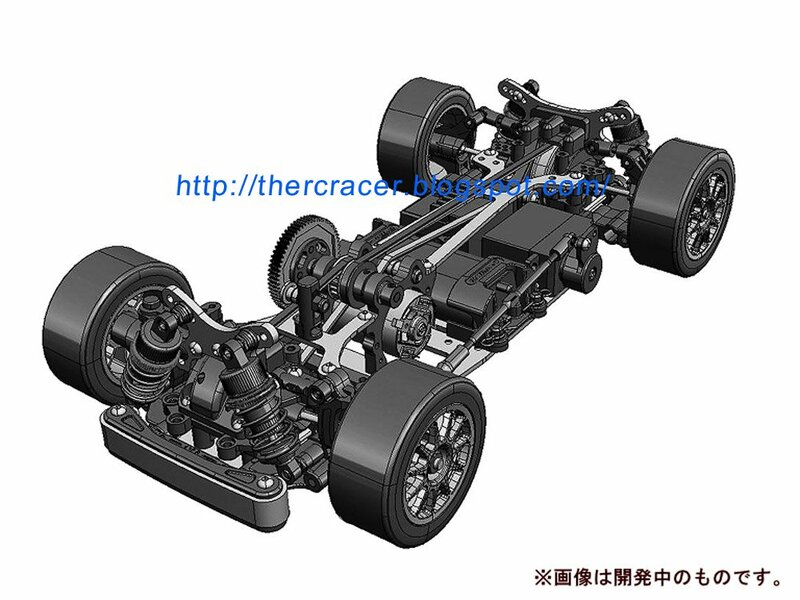 84255 1/10 TA05 M-Four Chassis Kit...sounds interesting. NOW this i like woohoo . Hope it's going to be the wild one setup . Also some nicely bodied on-road cars coming, and I wonder whether the new 12th could be the trigger of a new fun racing class? 380 motor seems like a much more manageable power source than a 540 in a small pan car. I don't know why but I kinda want to hop-up my Avante that will only be a shelf queen ...some one stop me !!! Cant wait for the Audi have been hoping for ages someone would bring that out and the TA05 sounds very interesting! I just kind of knew the Scirocco was coming someday for the FF03. Interesting set of releases: Finally some new bodies and even a new chassis', and not just re-releases all the way. The Gear Diff units for the DB01 got me interested, as there's one car in particular for which they don't have a gear diff yet: The TRF201! Hopefully that's coming soon too? I think I heard the Spec-R FF03 unit was too wide to fit in there, but I'm not sure... If that's the case though, they likely have to release a special gearcase for it along with the diff unit, which means we're probably looking at a TRF201X or TRF202 before that happens? Both the Toyota Toms 84C and TA-05 M-Four are powered by 380 motors. It might seem odd, but I think it's a good move: These slightly undersized cars really don't need 540 motors: They are oversized, too heavy and most importantly too powerful to be beneficial for the handling. Traxxas already have a whole line of 380 cars, the 1/16 cars. These are at the width of a buggy with an M-chassi wheelbase, but despite their weight with the 380 brushless systems you certainly won't be disappointed with their speed! It makes sense to do this. The TA-05 M-Four might even be a parts bin special: There are upper arm mounts on the bulkheads but no arms mounted to them. Perhaps they really are the TA-05 bulkheads? Interesting release, I think it's an answer to HPI's Cup Racer that's been taking away many of Tamiya's M-chassis customers lately, the difference being that Tamiya relies on their LiFe and small motor vision. It could work if a shorty LiPo fits in there for example, as I still don't see many people using LiFe. 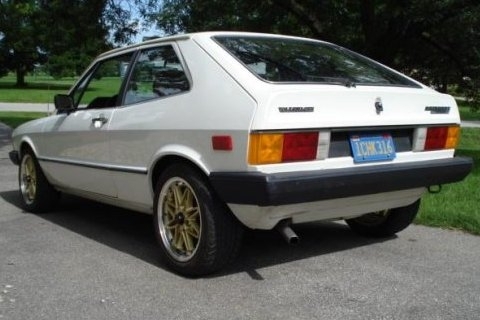 I ADORE the VW Scirocco. SO glad The Big T are turning their expert eye towards a model of it. Undecided if I'll get the FF03 or TT01-E version, but I'm definitely having one! Bit dubious about the reuse of 26 year old front upright design tho! The mini 4x4 is interesting, but this year in the combined national Tamiya and HPI cup series we were faster with our M05s. So no reason to pay for a more complex model imo. Wish the Scirocco shell was for the M05. 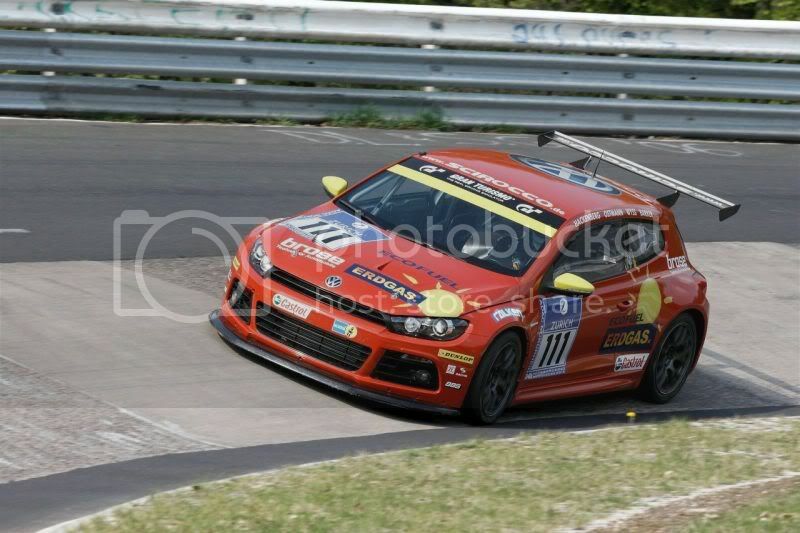 Can anyone explain why the naca duct installed facing that particular way on the Scirocco? If its really to flush air out of the cabin, a louver would have been more logical. Not gonna lie, I'll be gutted if the front end is as poorly detailed as that and it wont be on my wishlist after all. That's not a Scirocco anyway. Drop one of those onto an M05, and we'll talk. These two strike my fancy. Used to own a 85 CRX Si back in the days and I always have loved VW's. I like the first Scirocco also,maybe its my age. The TA-05 M-four will take a 540 and normal size battery,The Racing Mastesr will also take a540 and a 1 cell lipo. Tamiya might race 380 and LiFe but everybody elase can run what they are used to.